My vendor pal, April of PaperDolls Design is in the house today! 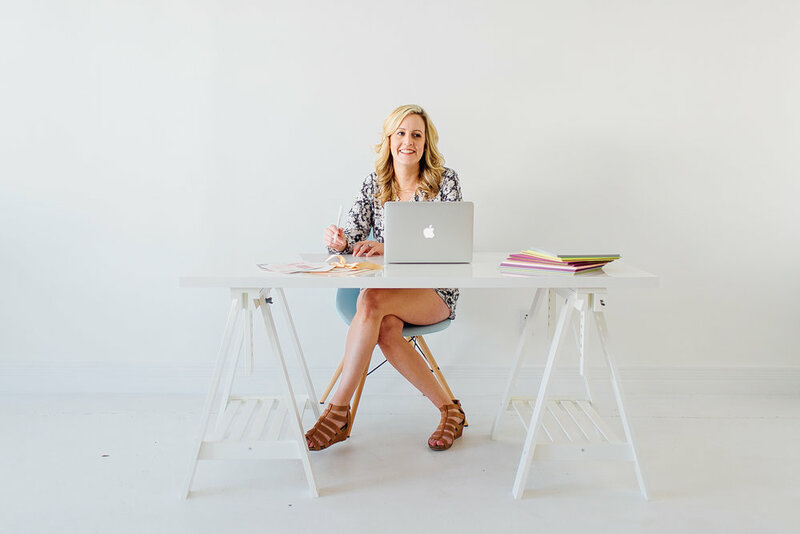 She is sharing a few excellent tips for ordering wedding stationary! I love this list! Invitations often end up in the back of the line when it comes to wedding priorities. Don't forget, they are your guests' first impression of your wedding experience! It’s so important that your invitation suite sets the mood for your big day! It is your guests’ only “preview” of your wedding style (unless they happen to follow your Pinterest board :-p ). The biggest tone your invitation sets is the formality of your wedding — after all, the question that everyone will be asking/thinking…”What do I wear?!?". Will your day be elegant or laid-back? Hipster or romantic? Be sure to pick relevant graphics/fonts/layouts that reflect your style. Not sure what that even means? Contact us and we will help guide you in the right direction! Of course you will want your invitation suite to reflect your wedding colors — but don’t be the crazy bridezilla that wants the digitally printed color to match the bridesmaid dress color EXACTLY. Digital printing varies a great deal depending on toner levels, calibration and a bunch of other super fancy, technical terms. Trust your Stationery Designer and their level of expertise — they will match as closely as they can! You will find this to be true with linens, table ware, even your wedding dress! Trust us when we say it will all match beautifully. In addition to wedding colors, you’ll also want to coordinate other day-of paper goods to your suite, such as save the dates, programs, menu cards, table numbers, etc. Many brides choose a common graphic element/icon to tie across all pieces — if you prefer something more timeless with no icon, you can also use the same fonts and colors from you invitation suite to carry out through each piece. Even the most beautiful invitation suite can make a bad impression without attention to detail. – Be sure to proofread your invitation extra carefully. We suggest having several set of eyes look it over — with many invitation projects going on at the same time, sometimes stationers don’t catch every typo. We can’t emphasize this enough — triple check everything! – Don’t forget to add a return address and postage to your response envelopes! Your guests will thank you. – Weigh one completed invitation before purchasing your postage; this step will save you a potential mental breakdown. No one wants their invitations returned due to insufficient postage! For more insight on wedding stationery, feel free to contact us at april@paperdollsdesigninc.com. Happy planning!! Thanks again, April! I challenge my brides to look into custom invitation design. It is SO worth it!! To see more of her work, check her out on Facebook and Instagram!